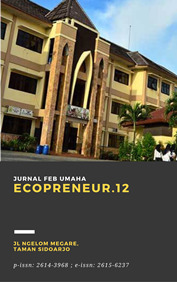 Jurnal Ecopreneur.12 published by Department of Economics Faculty of Economics Maarif hasyim latif university. ecopreneur.12 published two times a year contains scientific articles that discuss state of the art theory and empirical studies in economics and development studies issues. The goal is to exchange ideas and knowledge among academics, researchers, government, and practitioners in economics and development studies. In addition to scientific articles, Ecopreneur.12 also receives articles containing conceptual ideas and policy discussions from academics, researchers, government, and practitioners. 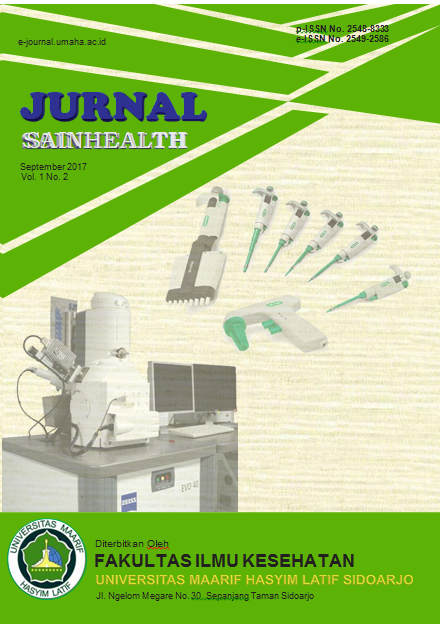 Teknika : Engineering and Sains Journal (TESJ) is a scientific publication periodically to accommodate the research for lecturers both from the Faculty of Engineering, Universitas Maarif Hasyim Latif as well as from other universities, who want to publish the results of scientific work in the form of literature, research and technological development as a form of application of methods, algorithms, or framework that includes a variety of topics related to engineering studies, science or other topics related to the field of engineering. 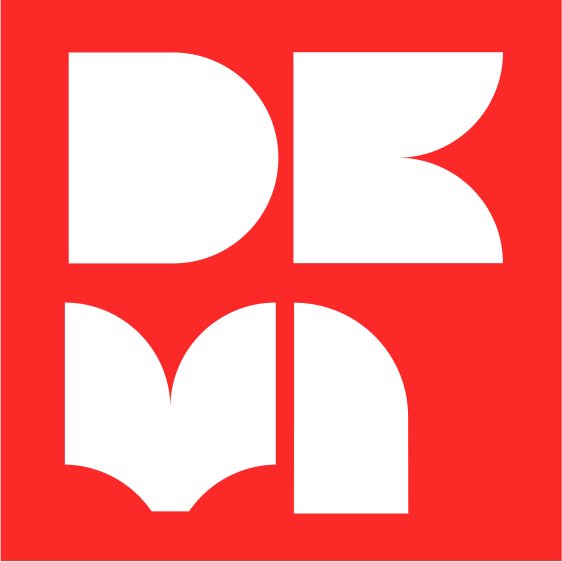 DESKOVI : Art and Design Journal is a journal published officially by Universitas Maarif Hasyim Latif. The topics in DESKOVI cover the results of study and creation that can broaden knowledge in the field of art and design in general with a focus on the topic of design processes, design methodology, design development, design history, design discourse, art criticism, art anthropology, art sociology, creative industry and conceptual culture, education and research in the fields of art, performance, product design, interior design and visual communication design. Mechonveriso Journal merupakan jurnal Teknik Mesin yang dikelolah LPPM Universitas Maarif Hasyim Latif. Sehingga diharapkan bisa menjadi media untuk penulis civitas, praktisi dan mahasiswa dalam pengembangan keilmuan dan penelitian di bidang Teknik Mesin. Ubiquitous : Computers and its Applications Journal publishes peer-reviewed multidisciplinary research on personal and ubiquitous technologies and services. The journal provides a global perspective on new research and developments areas including user experience for advanced digital technologies, the Internet of Things, big data, social technologies and mobile and wearable devices, mobile computing, distributed computing, data mining, computer vision. Pemateri : Eko Setijadi, ST., MT., Ph.D.